The Ramada is located in downtown Pottsville and is less than .5 miles from the start/finish and brewery. Amenities include: fitness center, free continental breakfast, free parking and free wifi. Stay in the heart of town! Special room rates are available for our runners for Friday, April 26 and Saturday, April 27! Be sure to tell the front desk you are with the Lager Jogger group. 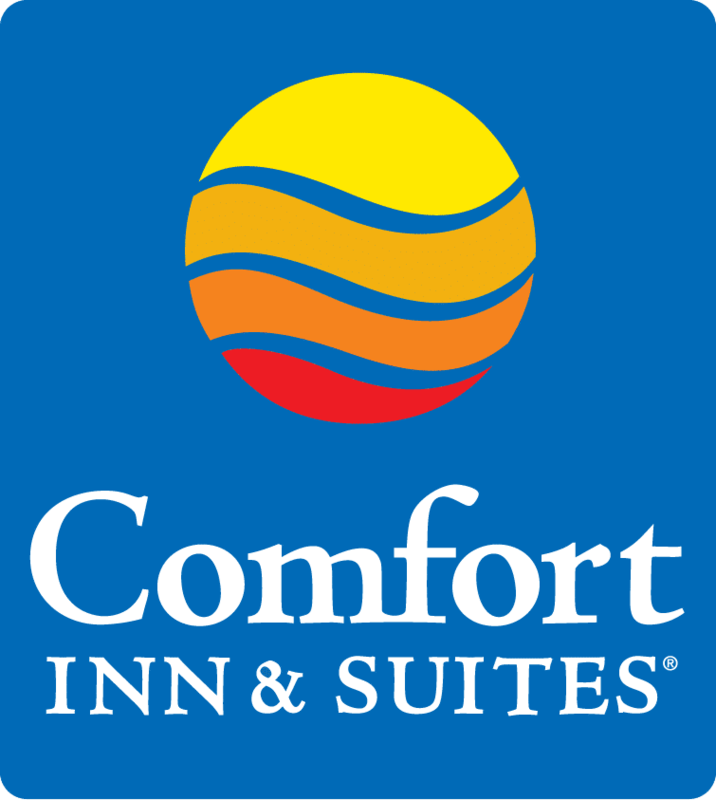 Comfort Inn & Suites offers the following amenities: free hot breakfast, free wireless high-speed Internet access, new lobby featuring three 50" flat-screen TVs, free coffee 24 hours a day, guest laundry facilities on each floor, and weekly or daily housekeeping. Special room rates are available for our runners! Tell the front desk that you are with the Lager Jogger group or book directly here. The Holiday Inn Express, conveniently located in Frackville, PA is just 8 miles from the start line! Just tell them you are with the Lager Jogger group. 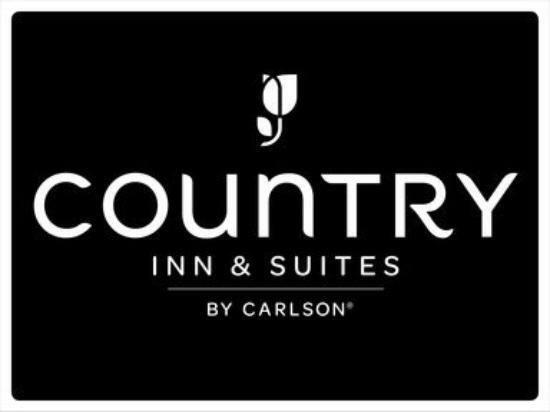 The Country Inn & Suites is located close by and an excellent choice for those staying over to play in Pottsville. Special room rates are available for our runners for Friday, April 26 and Saturday, April 27! Be sure to use the code and tell the front desk you are with the Lager Jogger group. Looking for something different? Experience Pottsville's most charming bed and breakfast. The Maid's Quarters is located just steps away from the start line!